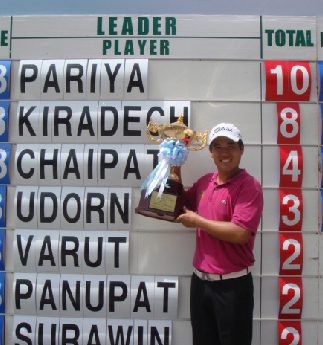 Bangkok's Ultimate Interactive and Integrated Golf Experience. 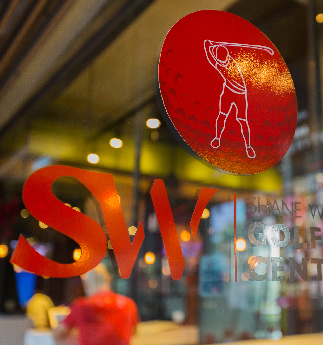 Shane Wilding Golf Centers is Bangkok's Premier Center for Golf. 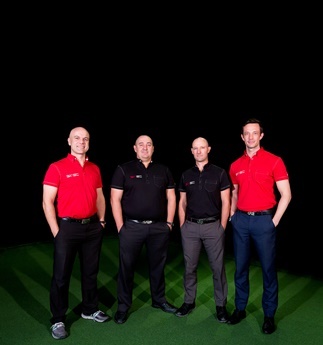 With the very latest technology and 18 international PGA Certified Instructors all versed in the proven Wilding 10 Coaching System, Shane Wilding and his team have created a comprehensive golf experience that ensures all aspects of your golf game can and will be improved. 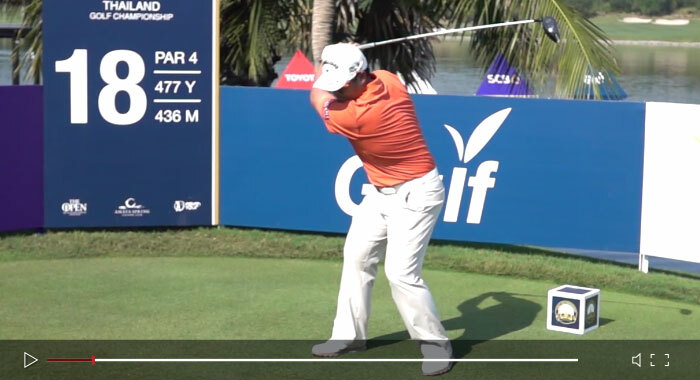 Our Mission is a simple one : Give us your time and we promise that you will see longer drives, an improved short game, greater accuracy, consistency and importantly LOWER SCORES! 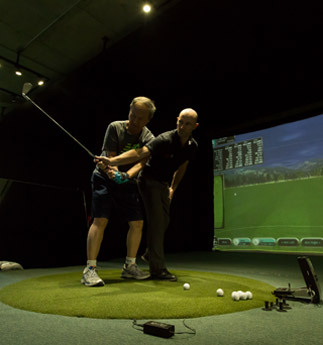 Shane Wilding has been coaching beginners, intermediates, advanced and professional golfers for over 20 years. 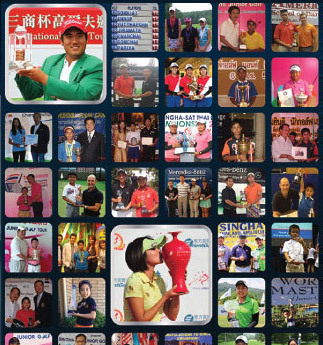 With numerous junior titles and 48 professional tournament victories to his coaching CV, the Wilding 10 Coaching System is a proven one. Come join us and become part of the successful Wilding experience. SWGC is already operating, and expanding with a new 8 Bay center at The Taste Complex on Thonglor Sol 11 and our flagship at Mille Malle Sukhumvit Sol 20 where, in addition to our 7 bay center and putting green, we will be adding Bangkok's largest and most sophisticated short game school; a soon to be developed 650 Square Meter range complete with Bunkers, 18 hole putting course, chipping and pitching areas. At SWGC we are proud and passionate about the results we deliver for our students, which is why our key focus is Results Are Everything. 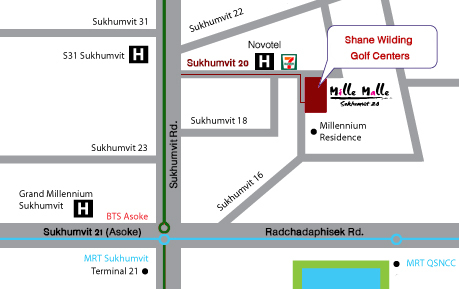 We are located at Mille Malle on Sukhumvit Soi 20, which is between the Asoke and Phromh Phong areas. Near to the Millenium Condo development which you will see as 4 tall silver towers in the skyline! The nearest BTS is Asoke. Walk along the Skywalk in the direction of Phromh Phong and come down the steps on the side of Exchange Tower. Continue walking along Sukhumvit towards Phromh Phong for approx. 3 mins to soi 20. Turn right down soi 20 and walk for 5 mins to our studio on the 3rd floor of Mille Malle.